A ‘Classic’ - Mama, Do You Love Me? 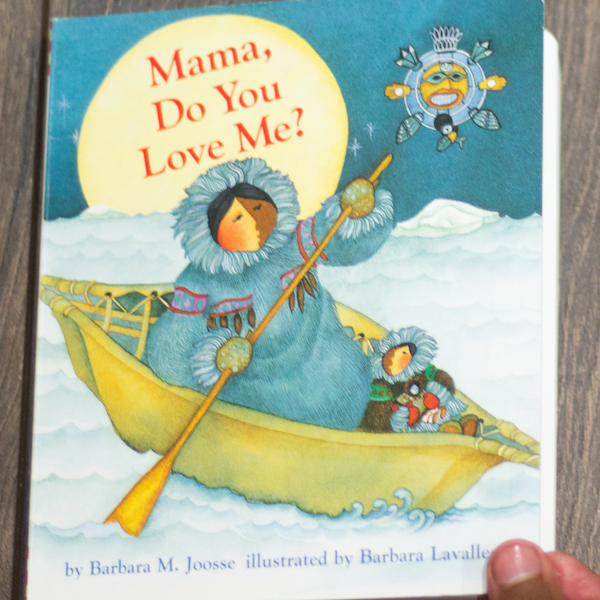 by Barbara M Joose, illustrated by Barbara Lavalle! This beloved story of a child testing the limits of her independence, a mother who reassuringly proves that a parent's love is unconditional and everlasting is a perfect first book for toddlers. A lovely message in it for both parents and children and a great addition to your child's library.